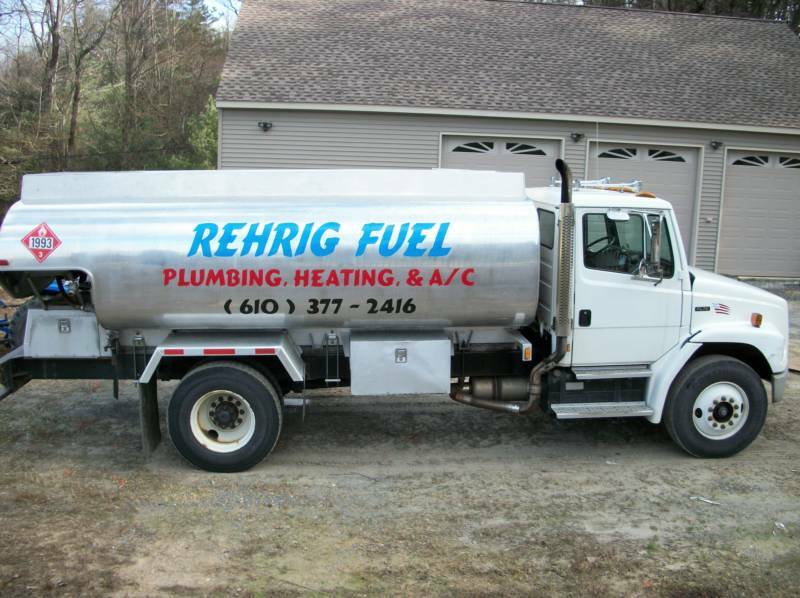 At Rehrig Fuel LLC we service all brands of A/C and Heat Pumps. 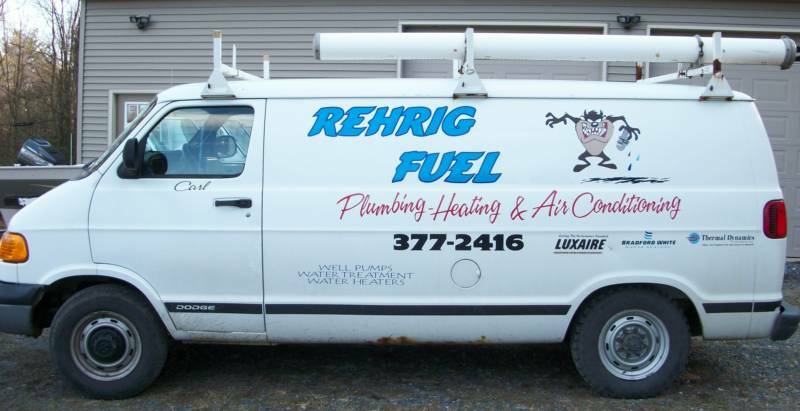 We install central & ductless A/C and Heat Pumps. We install quality brands such as Thermo Pride, Fujitsu, and Heil A/C and Heat Pumps.